We are people, just like you, who take great pride in the work we do. So get in touch to talk about your next project and let’s see what Urban can do for you. 15 years of experience and still counting! We offer start-to-finish solutions for every Residential, Commercial and Community Association project. Urban Home Improvement Services Ltd have just finished a kitchen extension and bathroom renovation for us. We could not be happier with the work done. Koray has great integrity and honesty, he will make things happen in a positive way and yet not afraid to say if he thinks something will not work. Urban team members are polite, punctual, tidy and very good at what they do. I could not recommend Urban Ltd. highly enough. Urban did a major loft extension for us early 2016. All through the work Koray & the team were friendly, communicative, tidy and super professional. They completed on time and on budget. We are very happy with the result. 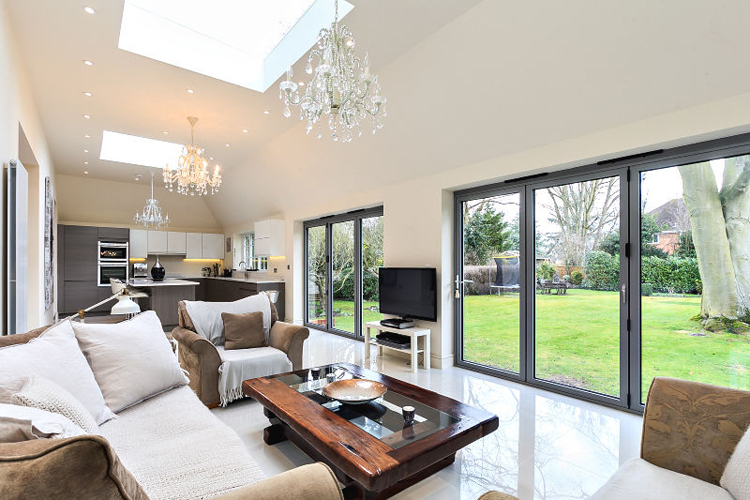 Urban completed a loft extension and created two rooms and a bathroom for us in summer 2016, they did a fabulous job and it was the most stress-free building project I have ever involved with. Urban team on site was always on time, polite and tidy. We asked to do couple of extra things, which they have managed to fit into the programme and at a very good price. Highly recommended.